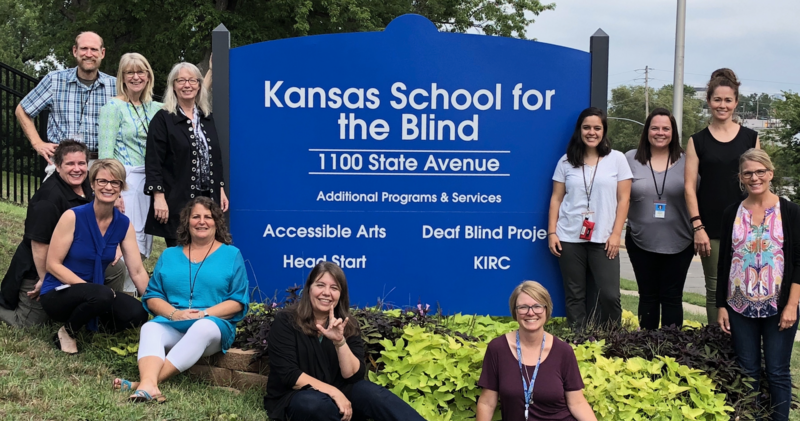 KSSB provides a network of services to meet the needs of students with a visual impairment in the state of Kansas. Services extend beyond the main campus in Kansas City to reach local school districts in every corner. The local school district strives to provide quality instruction that enhances the eduction for each student. 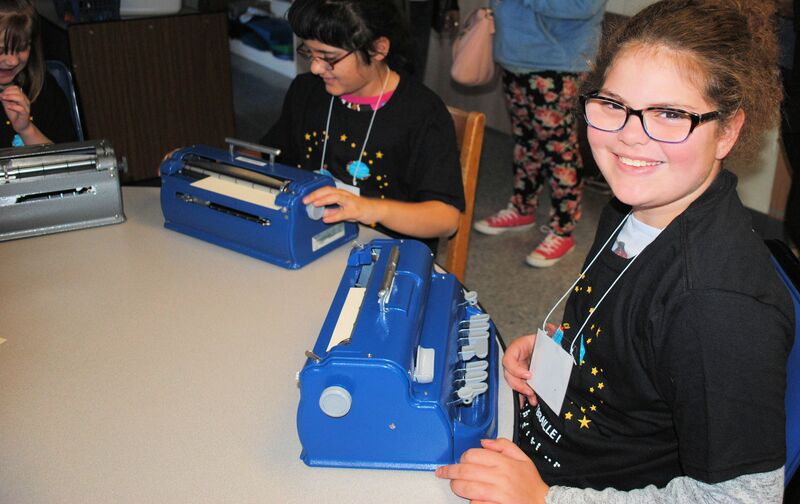 KSSB offers a variety of professional development and technical assistance opportunities to partner with the local education address the needs of students with a visual impairment. Upcoming Clinics are listed below. For more information contact Judy Imber at jimber@kssdb.org. The YouTube Channel contains short video presentations on a variety of topics related to instructional practices to address the needs of students with a visual impairment. The link below will open in a new window and provides the opportunity to view and subscribe to the Channel. The Object Calendars Button below will open in a new window and play a sample video from the KSSB OnDemand YouTube Channel.